The Titleist 718 AP1 irons provide maximum distance, maximum forgiveness and proven performance for every player. The irons features a thin, fast, unsupported face to generate more ball speed as well as undercut cavity mid and short irons and hollow-body long irons to maximize carry distance for every shot and produce more consistent gapping throughout the set. An improved leading edge creates more efficient turf interaction for more consistent contact while a higher MOI provides more area across the face for supreme forgiveness. 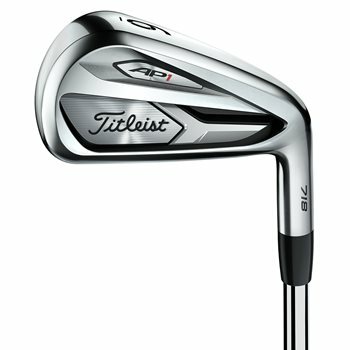 Are we able to see pictures of the clubs before we purchased?